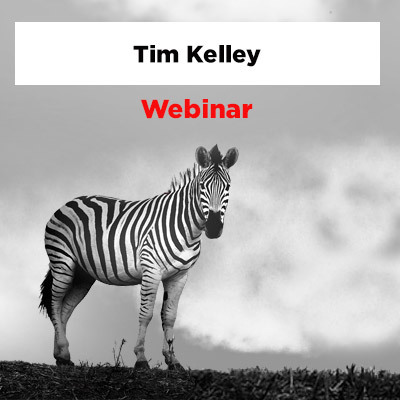 On January 7, 2019 (20.00 – 21.00 CET) Tim Kelley together with the RedZebra Group will host a webinar around Purpose Filled Future. The goal of the webinar is to address some of the themes that came out of the workshop on September 14 and also give you the opportunity to interact. 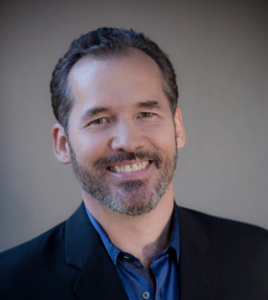 This webinar helps you to access the source of your purpose in yourself. 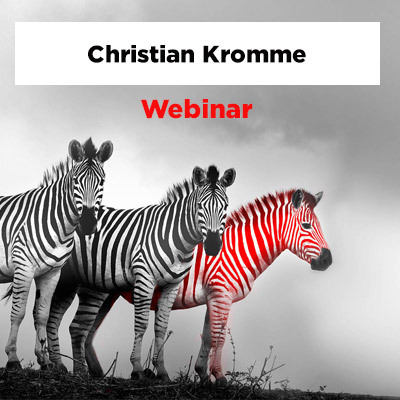 The webinar is free for everyone who came to the workshop in September 2018. The webinar will be in English.